Mags is a miner – a horribly mistreated, hungry teenager forgotten by the rest of the world. Imagine his horror when he is Chosen by a Companion. He is whisked away into a world he thought only existed in holy books, and naturally he feels distrustful. It seems the Mags is always going to be a source of contention. Hit the jump for more. 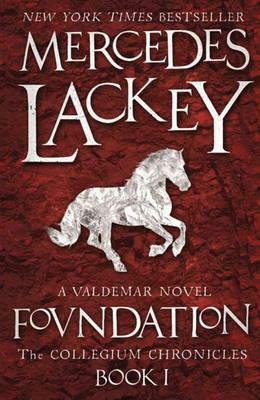 If you’ve read others of the Lackey books, and aren’t reading them in chronological order, the start of ‘Foundation’ may seem very similar to others, such as ‘Take a Thief’. Mags is the downtrodden, mistreated main character who is of course elevated to Herald-trainee status. It’s not a complaint from me, just an observation. I enjoyed the new settings, and I love a character who doesn’t give up, even when it seems like the situation will never end. It’s great that there is more than one person saved, and that Mags is able to make a difference. It’s not just ‘pluck one person out and make him a Herald’, the other kiddies in the mine get a chance too. Not that they will become Heralds, but they get a second chance at life, not like the rest of the people in downtown near the Collegium. Bear seems to collect with him the underdogs from the other Collegia. Although he stays reclusive, he still manages to make friend by mistake. The first half of the book seems to just be Mags settling in, with very little ‘action’. It’s nice to get to know the character intimately in this way. I’d recommend this novel for adults, although teens would also probably enjoy it. 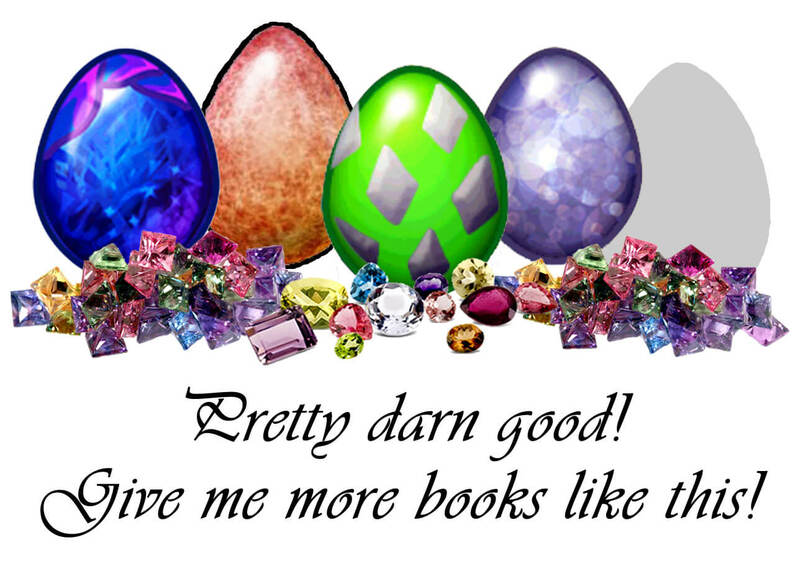 It’s not overly sexual or violent, it’s quite subtle once you are past the pages on the mine. A great book, which I think on its own is equal to many of the other Lackey novels. To be honest with you all, I didn’t actually finish rereading this book. I had reread it quite recently as it was, and the story was still fresh in my mind. I did go back over it to look at the specific content and character development though. I really wanted to get onto the new book in the trilogy ‘Changes’, because I’d just borrowed it from the library. This entry was posted in Fantasy, Fiction, Teenage Fiction and tagged 4-stars by Rose Herbert. Bookmark the permalink.